Make a secure donation online through PayPal. 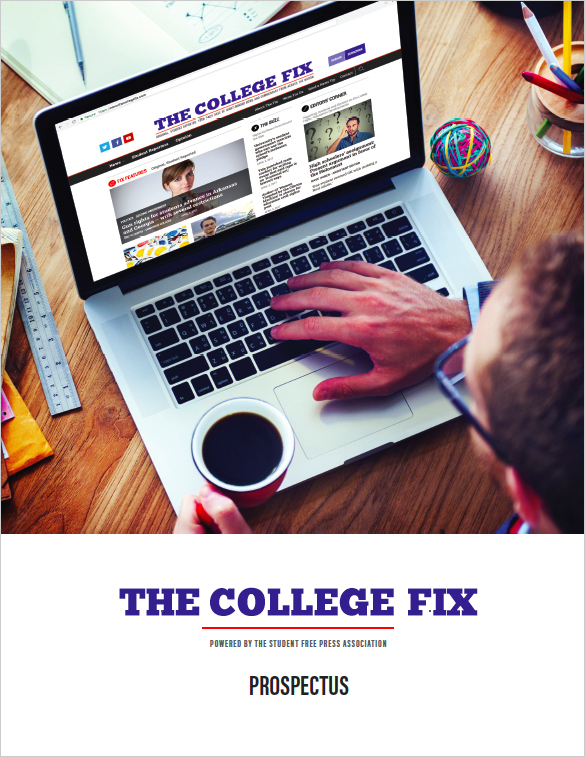 The Student Free Press Association, publisher of The College Fix, is a 501(c)(3) public charity and contributions are tax-deductible to the fullest extent of the law. SFPA’s tax ID number is 27-2277658. Learn more about SFPA’s work here.